Transitioning to digital is a challenge for any business, especially those operating in a developing country. Despite 2017 shifting more and more to digital innovations, there’s still the reality that everyday problems, like internet quality and overall reception of technological innovations, are hard pills to swallow for those operating in the said regions. Tech One Global, one of the pioneers of digital transformation in developing countries, is aware of this bitter pill. 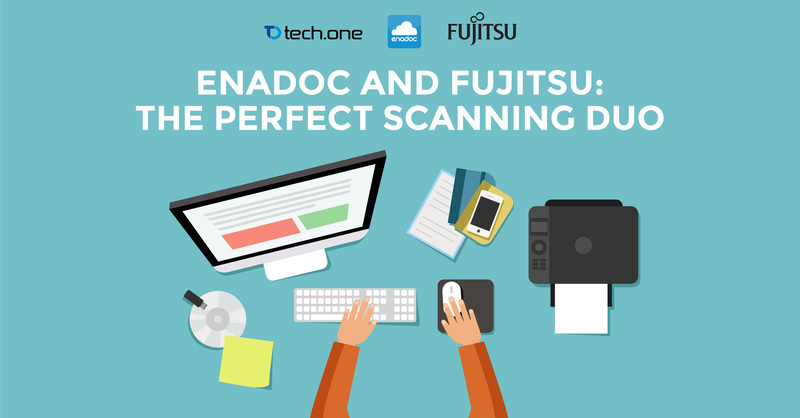 With 2017 just starting, it took initiative in creating the best first step any company could take towards digital transformation: Fujitsu and Enadoc, scanning and management. Digital transformation is all about taking the most efficient little steps at a time. 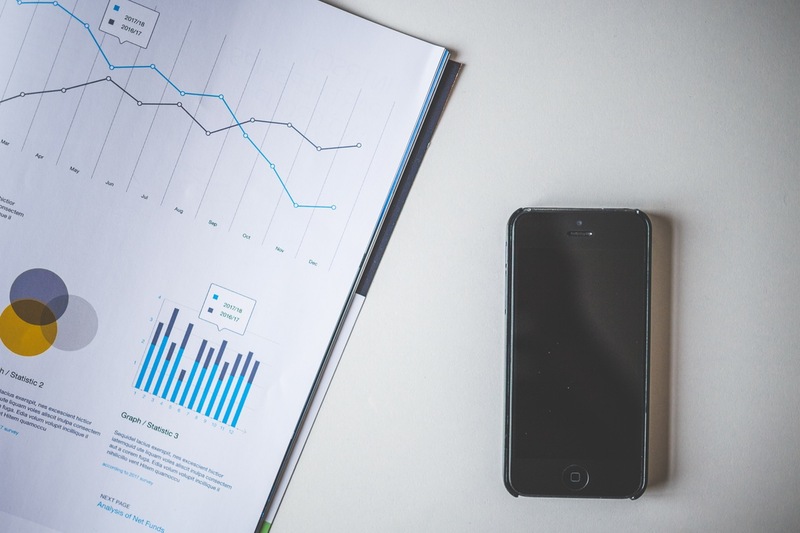 For the first step, a business optimized scanner is the best option. Fujitsu in partnership with Enadoc is a godsend because it’s in the price of one with the benefit of two. Anyone can buy a software like Enadoc, much like how anyone can buy a hardware like Fujitsu’s. However, it takes an experienced and qualified company to install these systems. That is what you are paying for: the knowledge, expertise, and experience of Tech One Global to secure a spot in the competitive field of digitally disrupted industries. Fujitsu SP1120 has the most “bang for your buck” investment for your company. With modern technology such as PaperStream IP for image data, 20 ppm scanning speed, and OCR potential, there’s no other scanner that can secure your place in the future…well, aside from the latest products, of course, like the Fujitsu SP1130 which is also offered in the promo. When your company finally hits its stride, it will result into more documents piling up on a regular basis. This is where a document management system comes in. Put a business optimized scanner like Fujitsu in an office and you will immediately feel waves of documents flooding your hard drives. Document management systems can handle digital management of files. From sorting, tagging, to cloud storage, it has everything that any growing company can ever hope for. According to smartinsights.com, about a third of companies worldwide already introduced plans for digital transformation and the other third is already planning to do so. You don’t want to belong in the remaining third, do you? 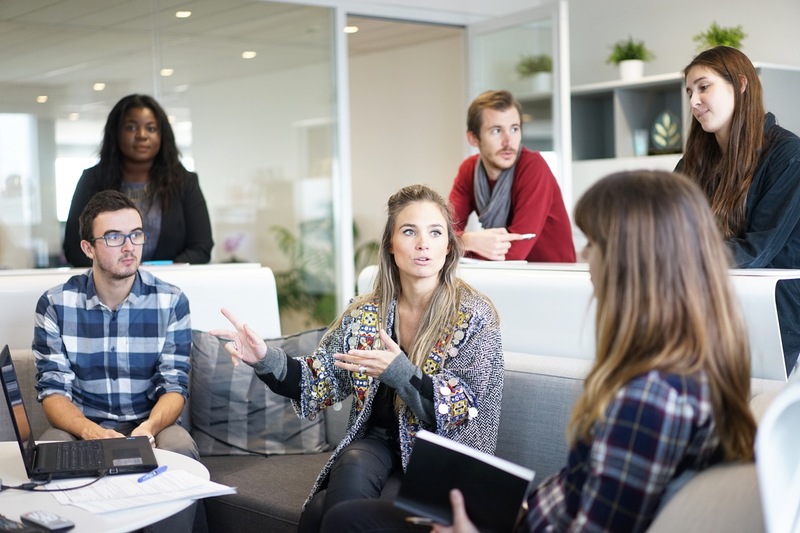 The Enadoc and Fujitsu promo brings the essentials for the first step towards digital transformation by digitizing a large fraction of your company and giving you the power to wield its digital potential. The innovations will continue left and right.